Matrix Engineering Consultants is an engineering consulting firm focused on product development and machine design. We have the breadth of experience to design most consumer and commercial products. We have unique expertise in bolted joints, mechanisms, mobile structures, machine design and power systems. Whether your project needs are large or small, your experience with Matrix Engineering Consultants will have the power and expertise of a large company with the spirit of a small firm. Matrix Engineering Consultants delivers consulting and engineering services from our Engineering Center in Eden Prairie, MN and at our client’s own facilities. Our goal is to provide our clients with consistent, quality engineering and consulting services which are aligned to the standards of our clients and of the industry. We strive to seamlessly collaborate with our client to produce timely, high quality, world class engineering solutions. Matrix Engineering Consultants proudly presents this course developed by Bill Eccles, PhD at Bolt Science© who is internationally recognized for his analysis of bolted joints and bolting technology. The course will provide an in depth explanation of bolted joint terminology, tightening, self-loosening and design strategies. It is an ideal course for designers and engineers who are designing, installing or inspecting critical bolted joints. Matrix Engineering Consultants can present training on bolted joints at your facility! 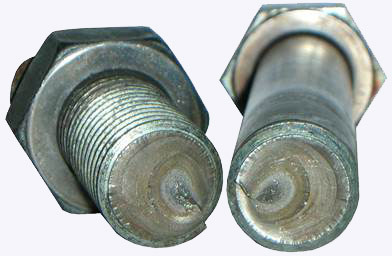 The training materials were developed by Bolt Science© specifically for engineers and designers who are designing, installing, and inspecting critical bolted joints with dynamic loading. Click the link below to see the standard course content. 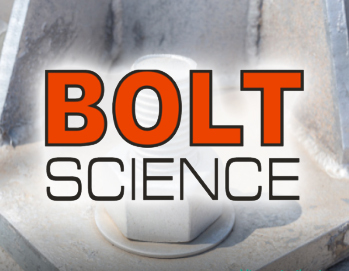 Matrix Engineering Consultants is an approved provider of Bolt Science© Training.